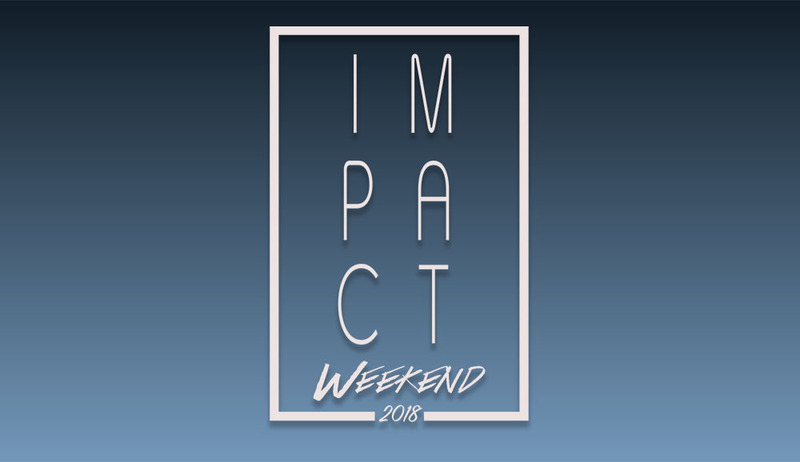 Thank you for being willing to be a leader for Impact Weekend! We are so excited to see what God is going to do. We will send you more information soon. If you have any questions feel free to contact Abigael Barton-Self by text or phone call 337-842-0137. If you have not filled out a background check with us before, I will send you the link shortly.